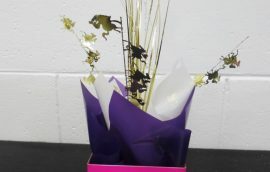 We can create centrepieces for any event. 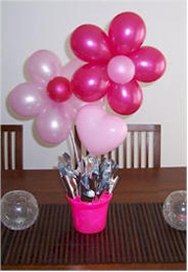 Centrepiece Balloon Decorations Gold Coast. 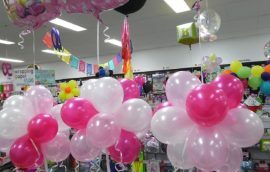 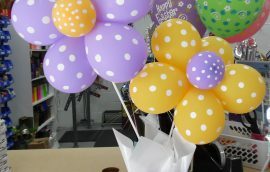 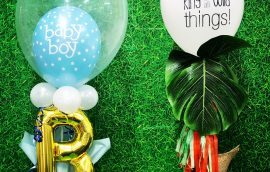 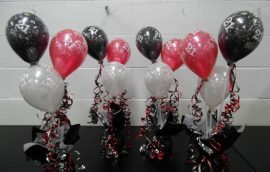 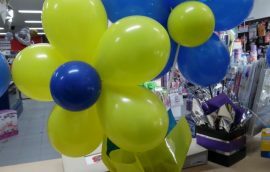 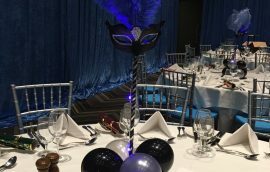 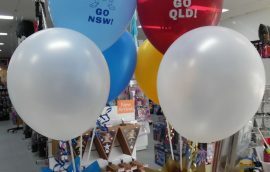 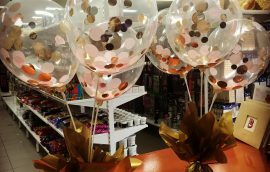 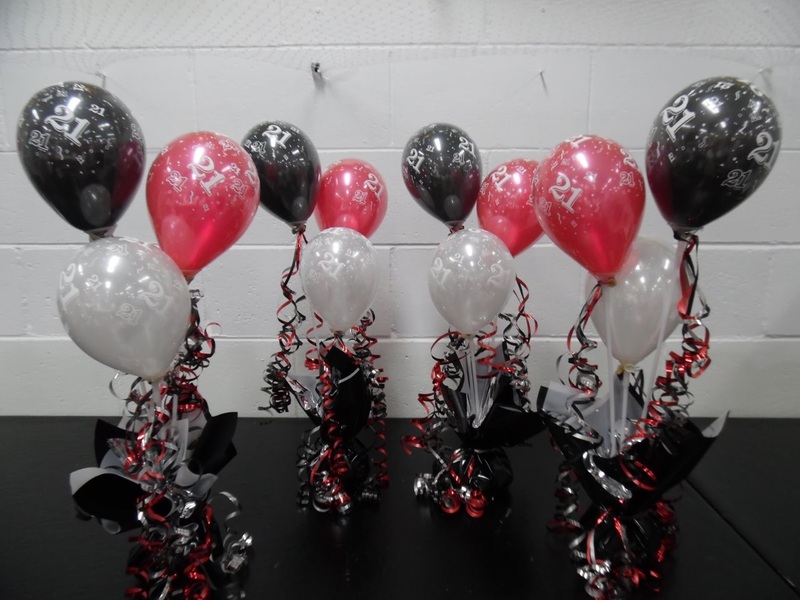 Party Supplies Shop on the Gold Coast designing Centrepiece balloon arrangements and decorations for all theme and sized events.